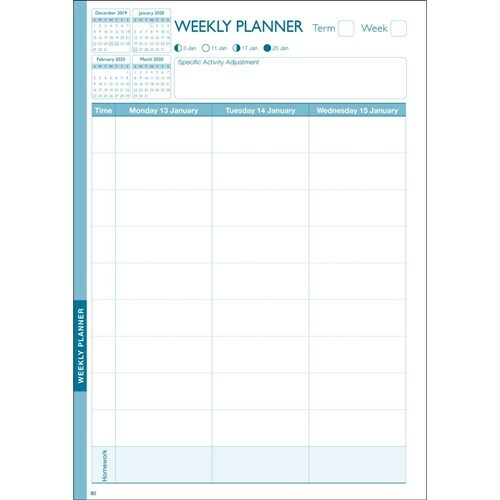 More than a diary... the ultimate organising tool! 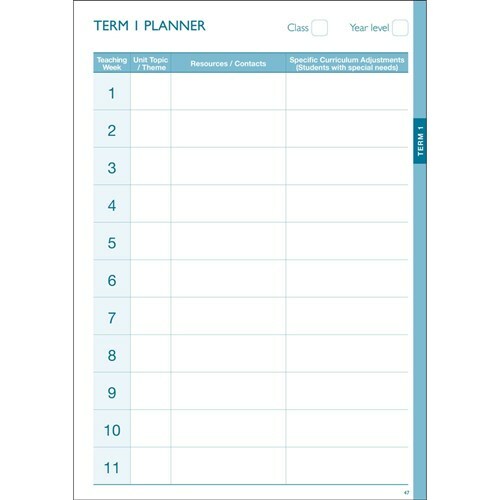 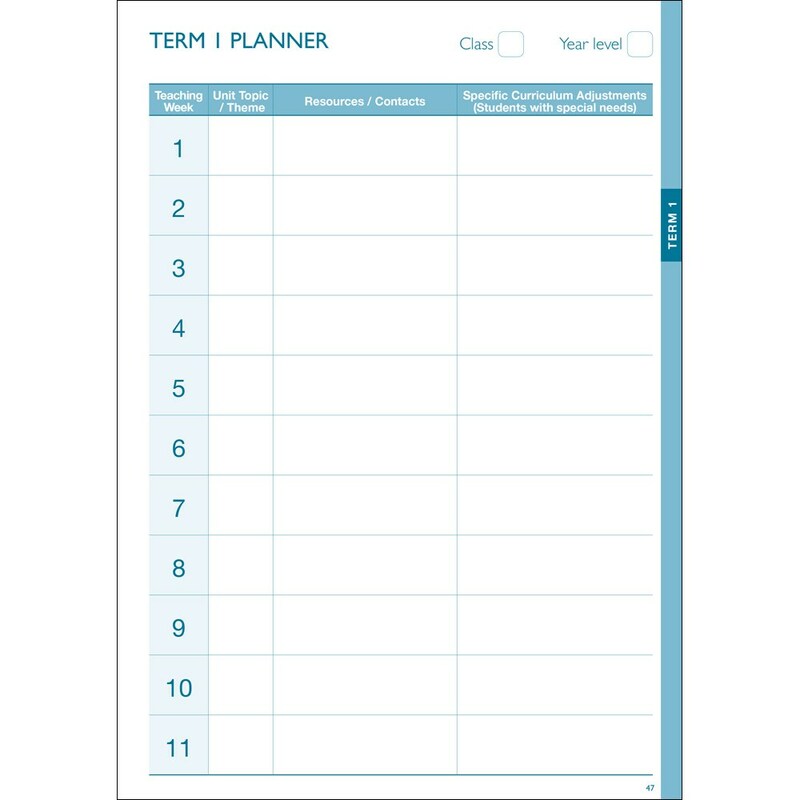 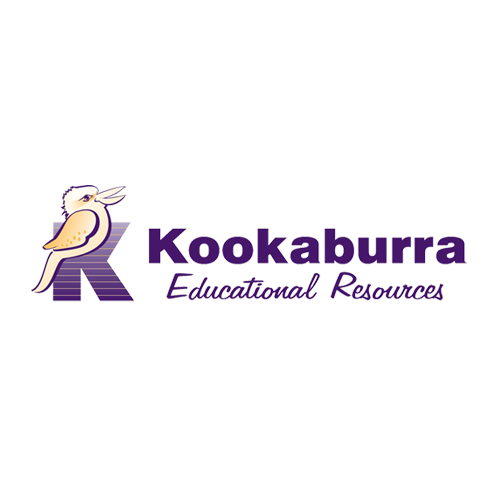 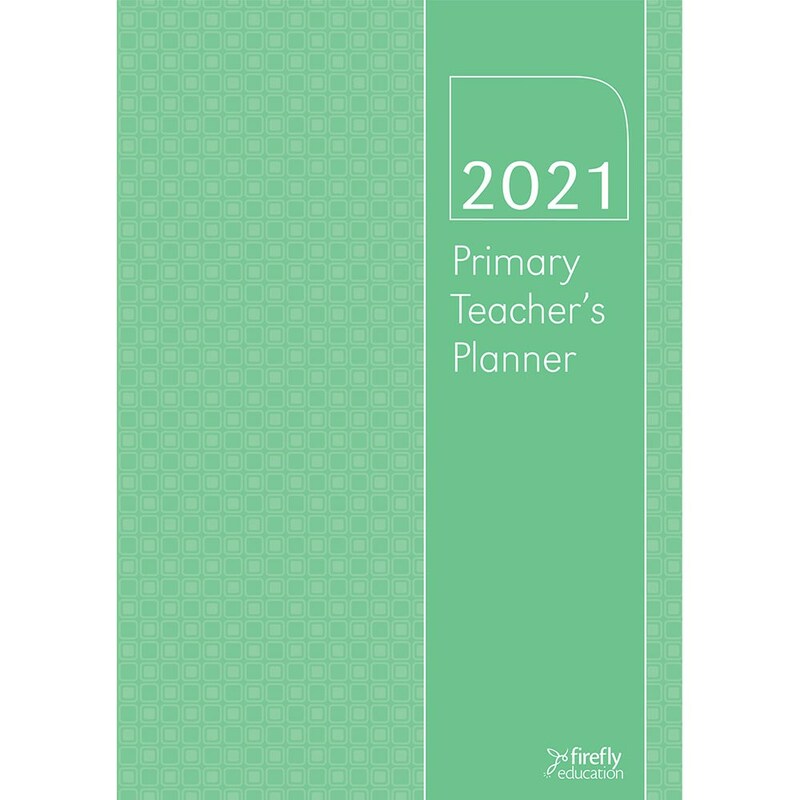 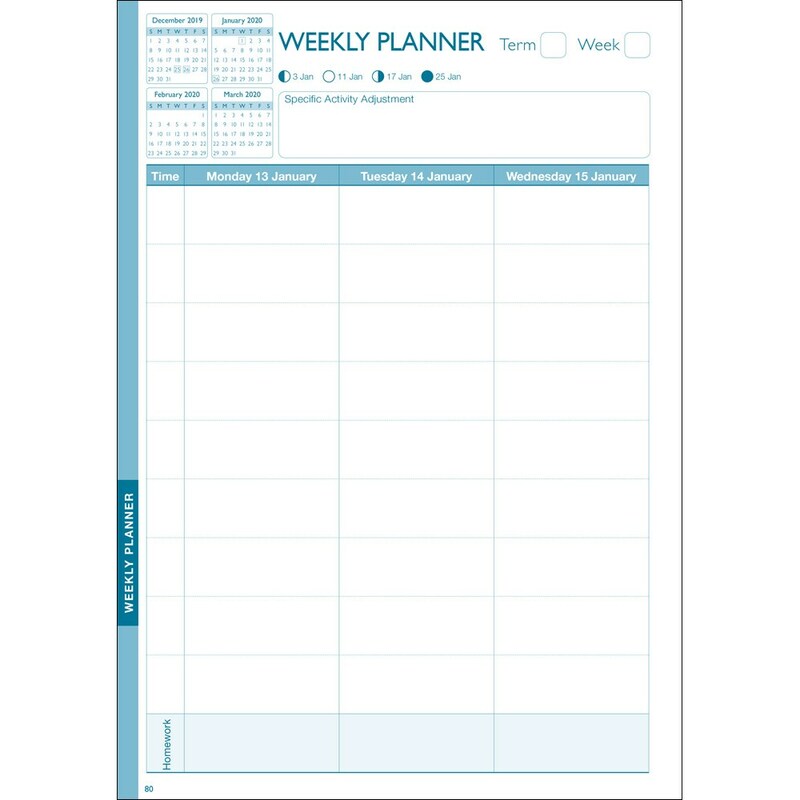 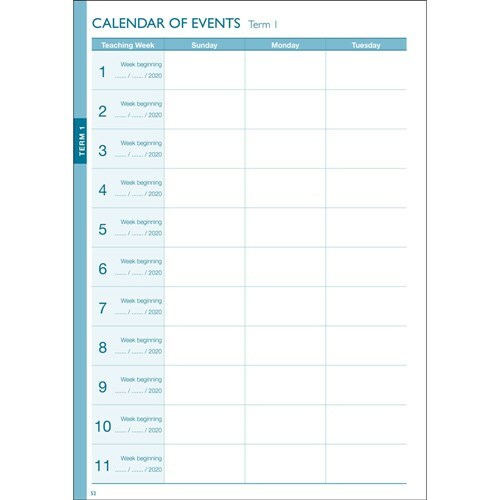 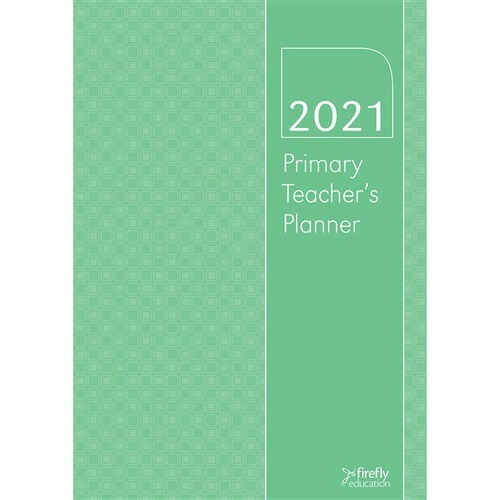 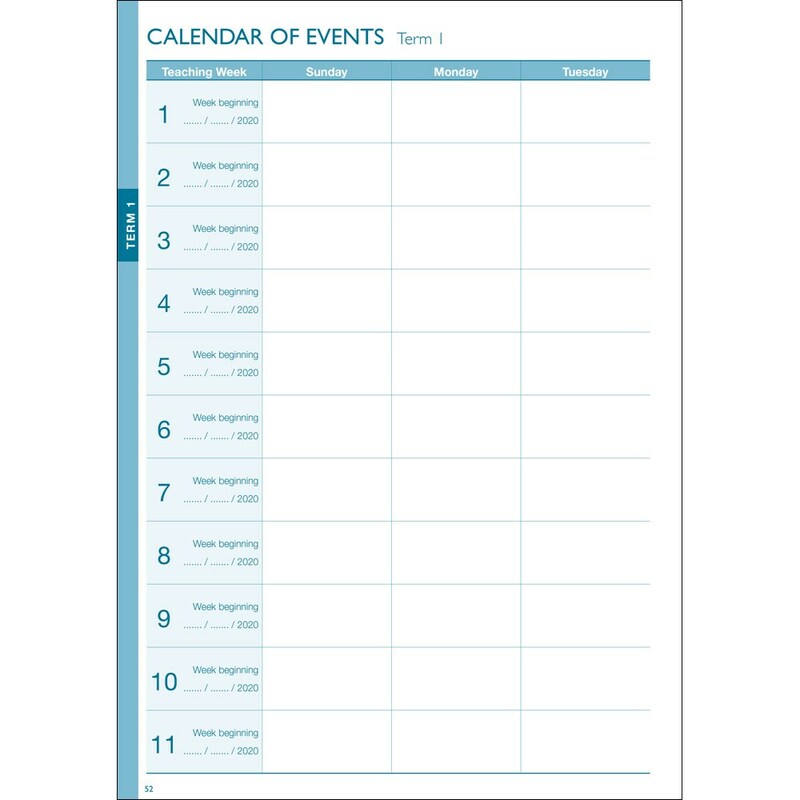 This planner has been developed through consultation and trial with practising classroom teachers. 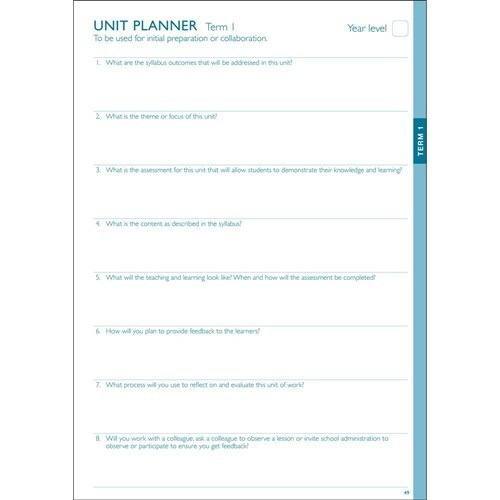 It provides a format that allows long term and short term planning as well as providing a platform for curriculum planning and accountability.